According to Xu Jinghu, China’s special envoy to Africa, China is not pressuring the Kingdom of Eswatini to favour Beijing over Taipei. The Eswatini government has accused China of playing “mind games” and consequently affirmed that it is not going to cut ties with Taipei. Eswatini is the only African country to not be represented at the Major China-Africa summit in Beijing this week. Taiwan, who is considered a province by China, has formal ties with 17 countries, many of which are small and developing. The President of Taiwan has reaffirmed her commitment not to give in to Chinese pressure and accuses China of using aid to win diplomatic allies. 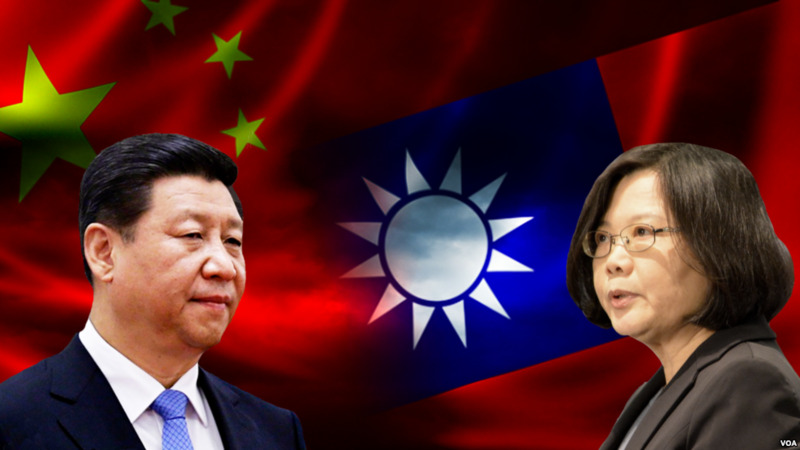 China’s position towards Taiwan has grown more aggressive since the election of Tsai Ing-wen as Beijing considers a formal declaration of independence a “red line”. China is not putting any pressure on self-ruled Taiwan’s last diplomatic ally in Africa, the Kingdom of Eswatini, to switch to Beijing, but believes it is just a matter of time before that happens, a senior Chinese diplomat said on Saturday [1 September 2018]. Taiwan has vowed to fight China’s “increasingly out of control” behavior after Taipei last month lost another ally to Beijing when El Salvador became the third country to switch allegiances to China this year. Cheng Tao, a former head of the Africa division at China’s Foreign Ministry, said at the same news briefing that he had been involved in talks with African countries about abandoning Taiwan and recognizing China, and that money requests had come up.